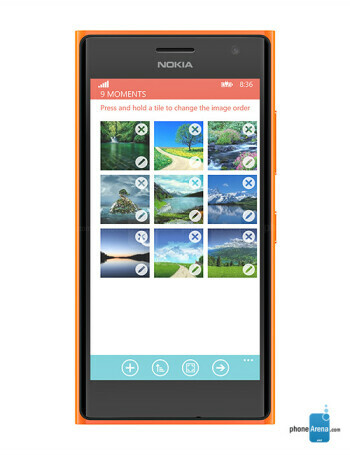 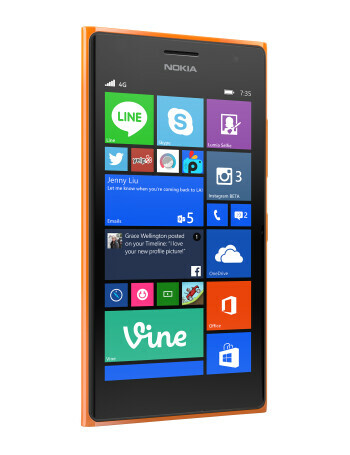 The Windows Phone 8.1-running Dual SIM Nokia Lumia 730 comes disguised as a 'selfie phone', one with a powerful, 5-megapixel front shooter with a wide-angle lens for better looking selfies. 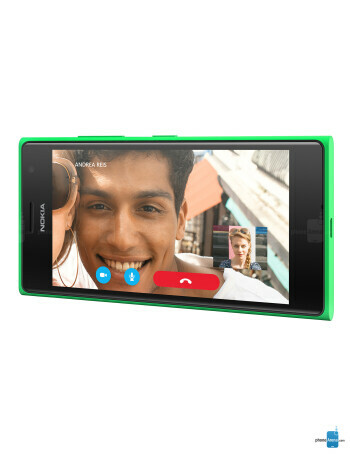 Under the hood, the Lumia 730 features a Snapdragon 400 system chip running at up to 1.2GHz, 1GB of RAM and 8GB of internal storage. 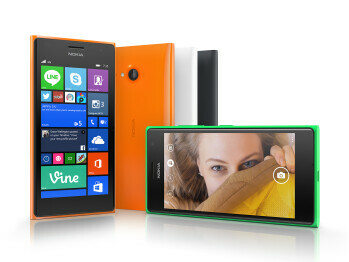 Unlike the otherwise very similar Lumia 735, the 730 does not support 4G LTE connectivity.